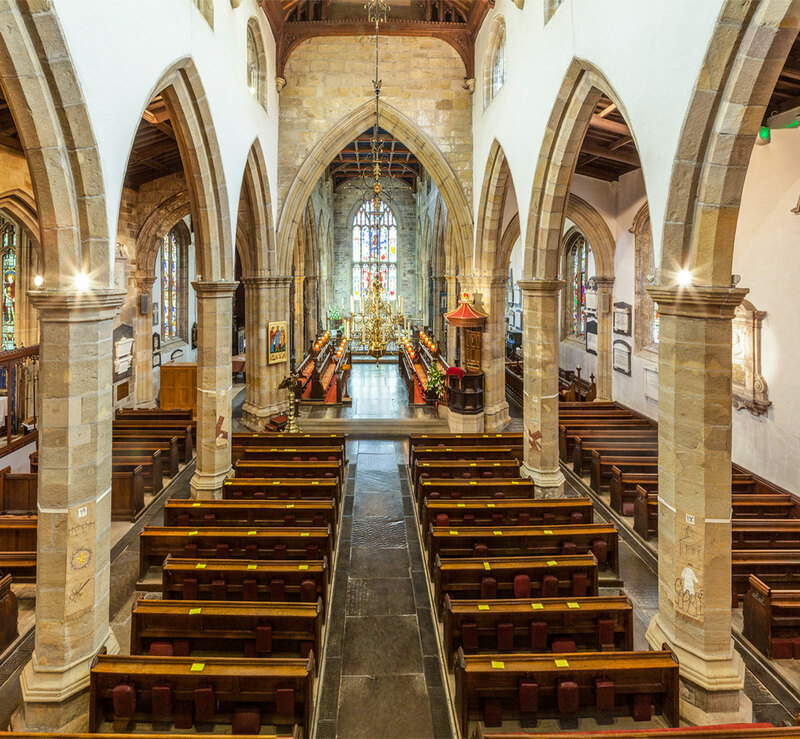 Lancaster Priory is a vibrant, lively and outgoing community with a range of activities taking place across the week. We believe we have something for everyone. Below you can find details of our many organisations and what they do. If you are not involved already, or new to our church, we’d love it if you joined in. For more information please don’t hesitate to contact us in the Priory office, telling us which organisation(s) you’re interested in. We’ll get back to you with more details.